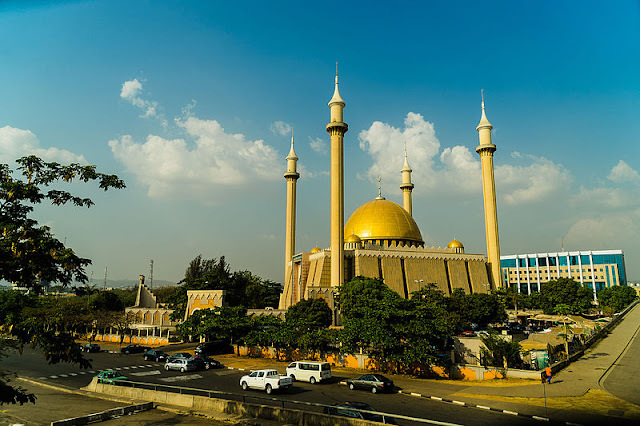 The Abuja National Mosque, also known as the Nigerian National Mosque, is the national mosque of Nigeria, a country with a substantial Muslim population. The mosque was built in 1984 and is open to the non-Muslim public, except during congregational prayers. 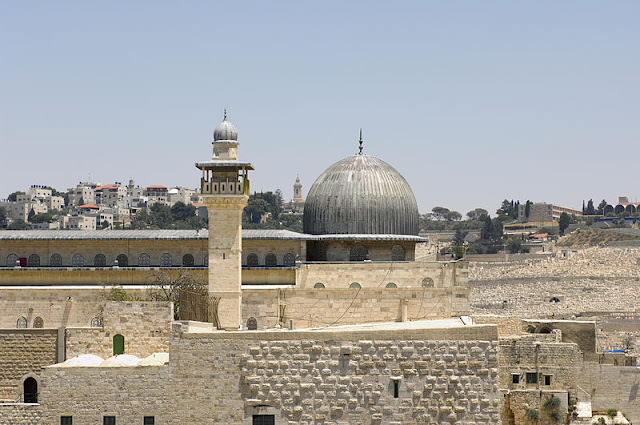 Ustadz Musa Mohammed is the chief imam.